Looks just like real seaweed, 4 per pack. 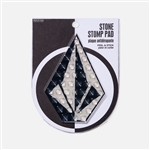 The Stone Stomp Pad doubles as a functional place for your foot and a bold style statement. 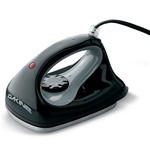 Features spikes for extra grip and an easy peel-and-stick adhesive on back. This compact kit is perfect for on the go, parking lot quick touch ups. Perfect for that skier or rider who likes to take care of their own set up. PHANTOM’s sophisticated, timed polymerization process permanently penetrates the entire thickness of the base material with powerful go-fast fluoro compositions designed to operate across all snow temperatures.